Taggart's Grill is a family owned restaurant nestled in a picturesque high desert canyon in scenic Morgan, Utah. 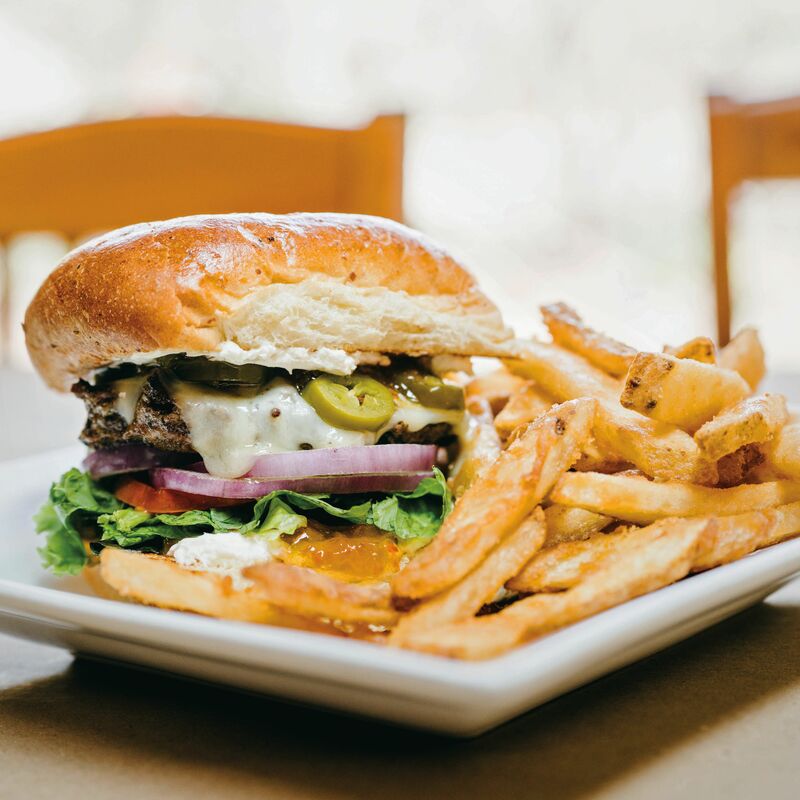 We offer a diverse menu featuring classic American entree's, gourmet burgers, hand crafted sandwiches, and decadent home-made desserts. The grounds surrounding the restaurant feature lush landscaping with a variety of vibrant flowers and foliage, a beautiful Koi pond featuring cascading waterfalls, and a small family of friendly peacocks.